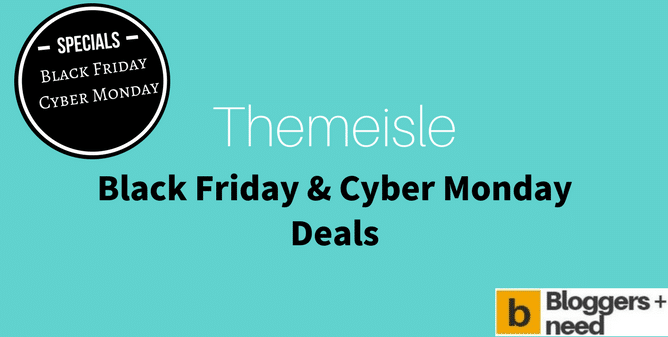 Themeisle Black Friday and Cyber Monday Deal from Themeisle, the famous WordPress themes and plugins provider. 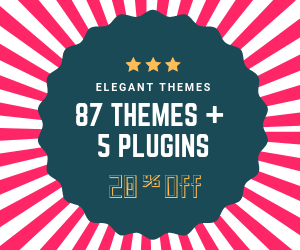 This deal will start at 24th of November 2019 and end on 28th of November 2019 and for this Black Friday sale, you get 25% discount for all themes and plugins. I am very happy to give you this amazing deal! You can use this deal to purchase premium WordPress themes and plugins at low cost and save the big amount. • Also, you have the access to get all the future themes and plugins from Themeisle. Click -> Activate Coupon Now and purchase the themes. By using this you get 100% access to all the Themeisle themes and plugins forever. Your Preferred Style: Looking for Business style theme or e-commerce style theme or photography style theme or whatever? No matter Themeisle has all styles and different kind of themes suits for all kind of websites. 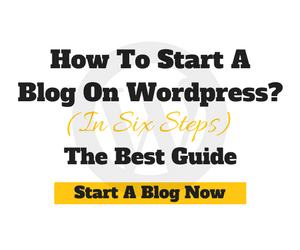 You can even custom design themes like choosing your favorite color and apply to the blog. Optimized for Speed: All themes from Themeisle are designed with simple codes with popular caching and minification plugins. So the themes will load quickly on all kind of browsers. Responsive Themes: The themes are responsive ready and you don’t need to use AMP or any other mobile responsive plugins. By using Themeisle themes your website will perfectly viewable on any kind of mobile screens. SEO Friendly Themes: Schema.org ready themes and perfectly optimized for search engines with clean SEO-ready structure and optimized source, your website will be easily shown on front page of Google. 1 click Updates: Update your themes and plugins with just one click. One Time Payment: Tired of renewing every year? Or sometime we will forget the renewing date and obviously we will lose it. This is our case. But here you to pay only once and you get lifetime support with regular updates. So use this wonderful Themeisle Black Friday opportunity and pay only once and use entire collection of themes and plugins on your websites.